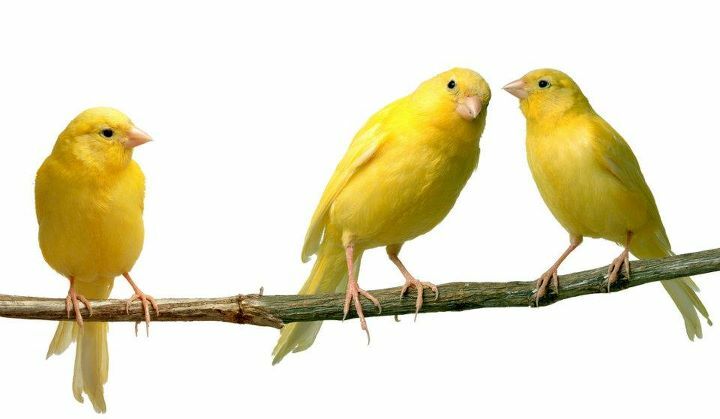 Canaries In The Mineshaft: Should Markets Be Apprehensive? 5. Markets may be spooked by the possibility of conflict between Iran and the West based on rising reports of heightened activity between Israel, the US and European powers including the UK. Any hint of further escalation will have a detrimental effect on already fragile market confidence with the possible exception being the pricing of oil and gold. If oil prices escalate, this will damage the already weakening global economic recovery, increasing the chances of a worldwide recession.